Ballet is considered the core foundation of all dance styles. At ADA we follow the IDTA Ballet syllabus. Our infant classes start with Rosette exams, learning the basic foundations to Ballet. ADA has classes for Rosette, Preparatory, Primary, Grade One and Grade Two students. 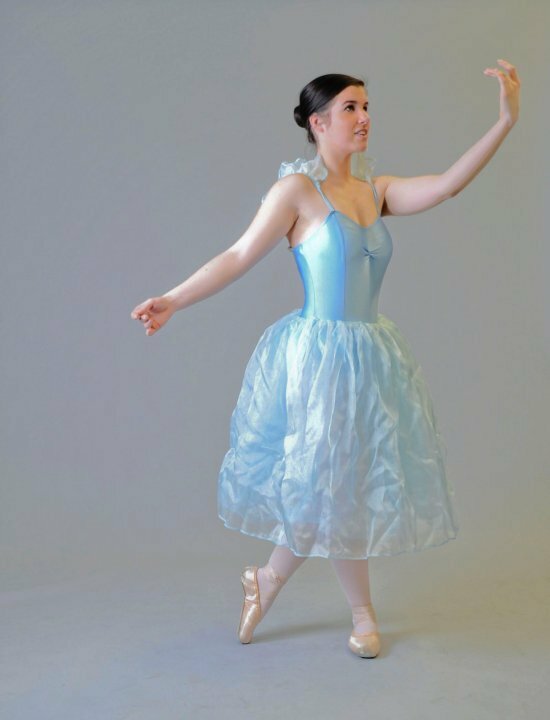 Ballet classes at ADA also involve free expressive movement where a sense of performance and creativity is encouraged. Our Grade One and Two classes also have the opportunity to experience Lyrical Dance within their Ballet classes, Lyrical seems to be a favourite with our students.